Property was so cozy and well equiped with everything you need, clean and comfortable. Great helpful friendly staff. Great area for south lake zoo we visited during our stay. 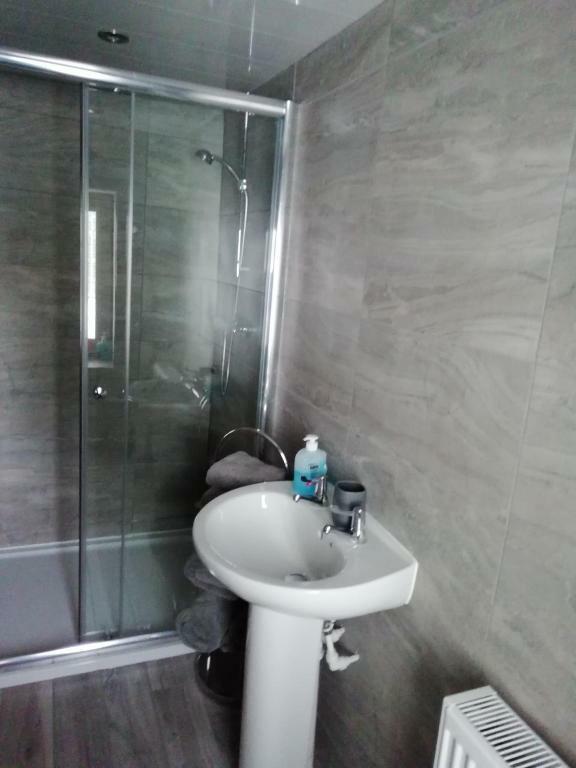 All round fab value for money. It was fully equipped with everything we needed. Clean, comfortable with plenty of room. It was a great touch having fresh bread and milk there when we arrived. Cottage was warm and cosy. Wifi available. Central location in Dalton. Plenty of parking. Large and comfortable cottage. Good WiFi & facilities. Staff extremely helpful. Would love to go back again for longer! The cottage was beautiful. Well kitted out. Kitchen had everything you could need. Bathroom on ground floor and modern bathroom upstairs. The master bedroom is amazing, very comfy bed. We’ll definitely stay again. 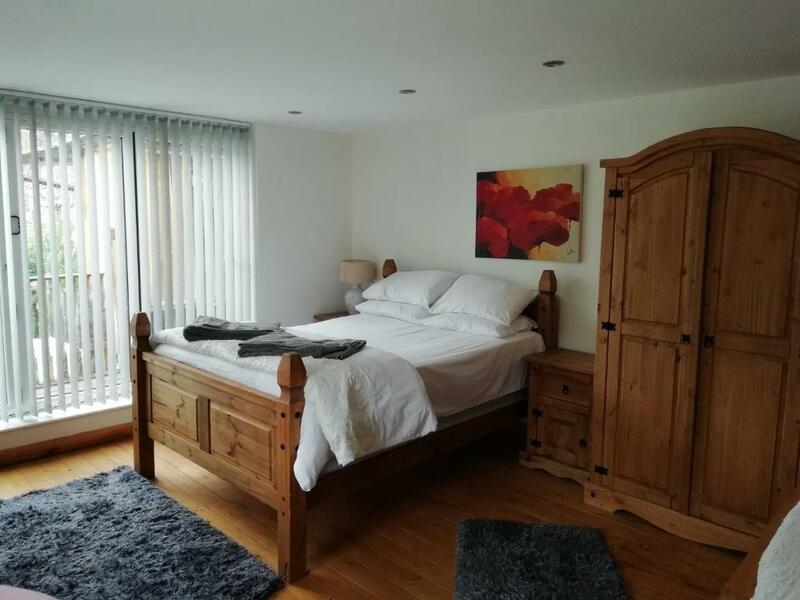 Lock in a great price for Brown Cow Cottage – rated 9.8 by recent guests! 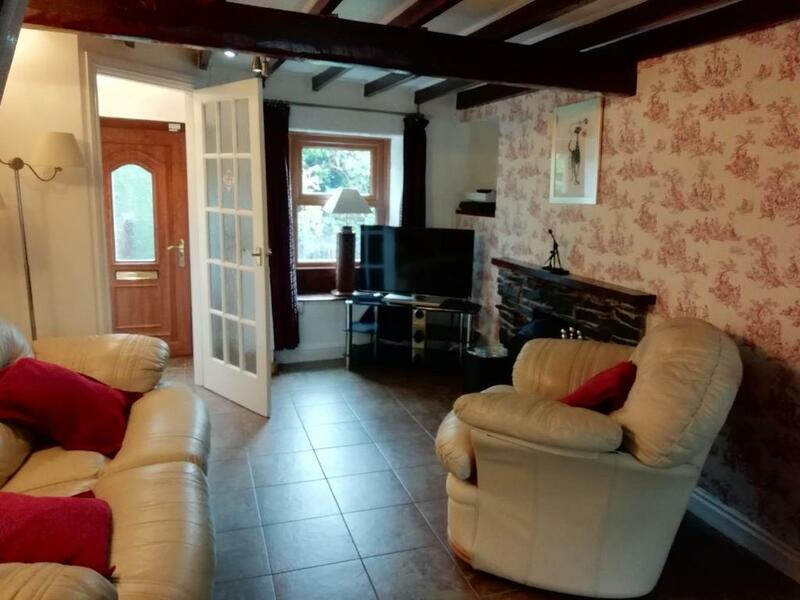 This property also has one of the top-rated locations in Dalton in Furness! Guests are happier about it compared to other properties in the area. 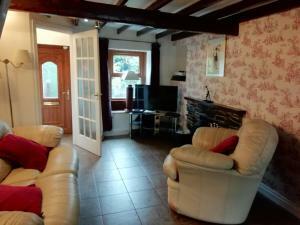 This property is also rated for the best value in Dalton in Furness! Guests are getting more for their money when compared to other properties in this city. When would you like to stay at Brown Cow Cottage? 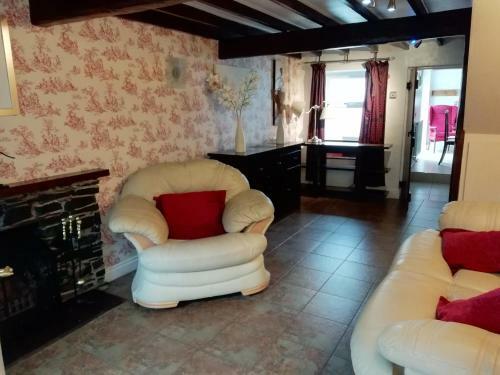 How Now Cottage is a lovely 2 bedroom cottage with a real open fire. 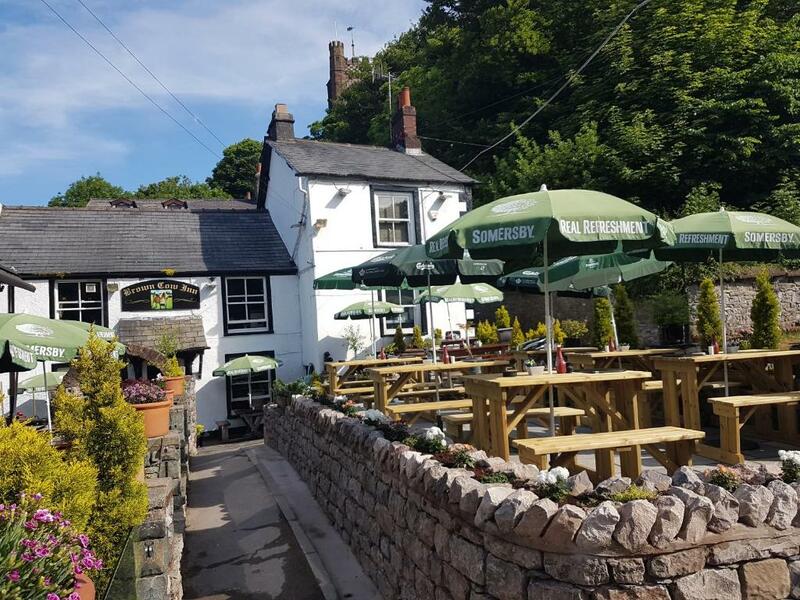 The cottage is situated next door to a traditional pub called the Brown Cow Inn which serves home cooked food 7 days a week all day an has a wide selection of real ales, Gins and Wine. 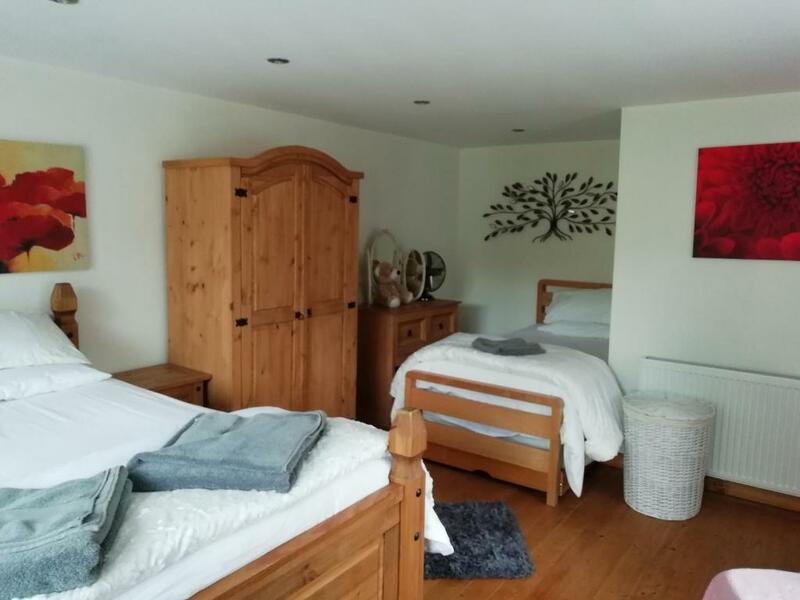 The cottage is a walk away from the town square and a 2 minute drive away from South Lakes Safari Zoo. Barrow-in-Furness is a 10 min drive away where you will find a shopping center, Furness Abbey and the Dock Museum. Ulverston town is a 10 min drive away where you will find a cobbled street shopping center and the Laurel and Hardy Museum. How Now Cottage is a 40 min drive away from the beautiful Lake District, Coniston Water, Lake Windermere and Bowness. 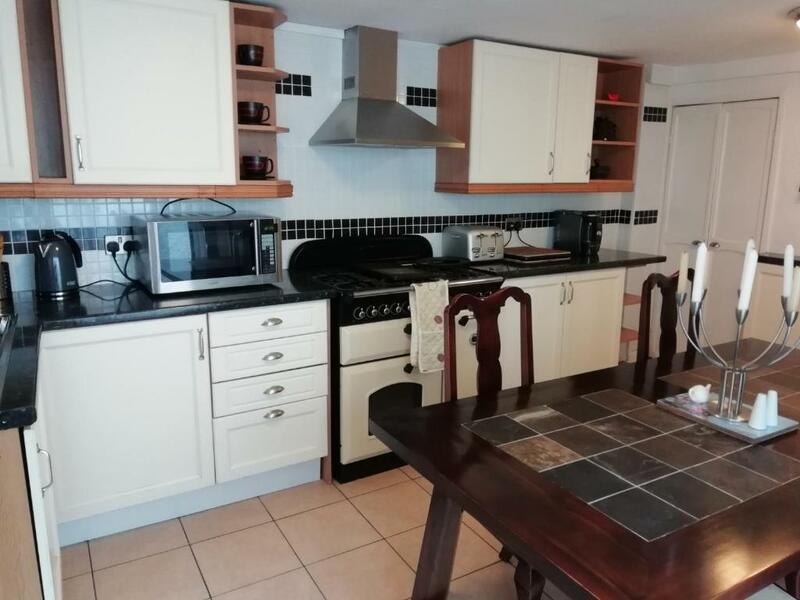 House Rules Brown Cow Cottage takes special requests – add in the next step! Please inform Brown Cow Cottage of your expected arrival time in advance. You can use the Special Requests box when booking, or contact the property directly using the contact details in your confirmation.